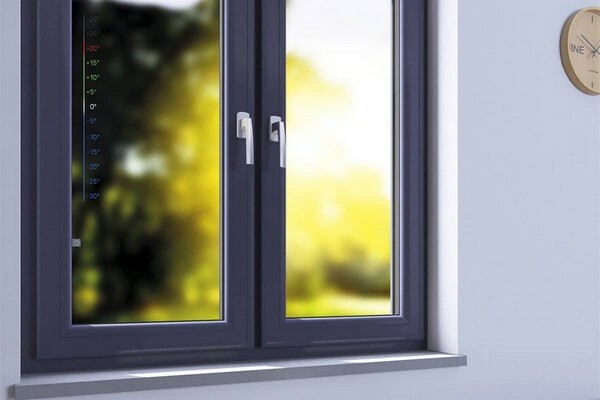 Windows do not only protect us from cold and heat, wind and noise of the street. Innovative technologies have already got to them as well. For instance, windows can monitor the temperature and get opened without your participation. And there’s even a computerized device, which can make a window pane matte in a moment! Find out more details below. 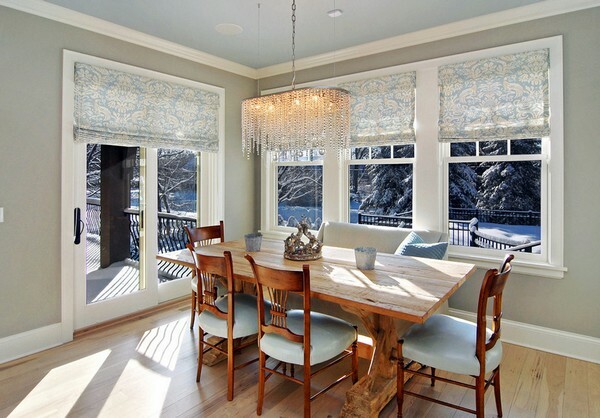 Windows have gradually integrated into an increasingly popular smart home system. The smart home concept involves the whole bunch of devices, which can work autonomously. This system automates the control of lighting, air conditioning, music and household appliances, and the windows are not left behind. 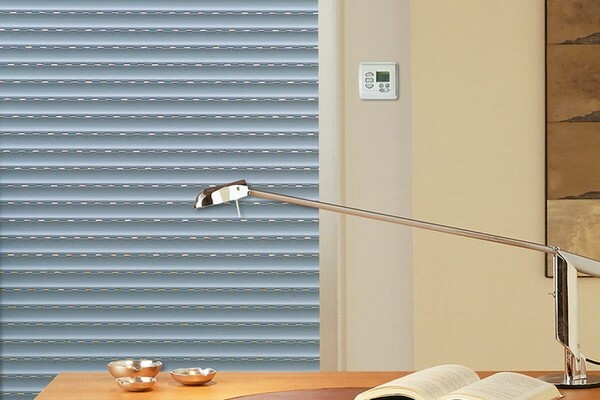 Motorized blinds are a modern and stylish novelty for the household. Thanks to an electric drive, they can be controlled both manually and via smart technologies, such as a programmable timer, a remote control device or a full-fledged automation system. Human’s participation is not required at all – a computer can manage all the processes independently and create a comfortable and safe environment before you come home. 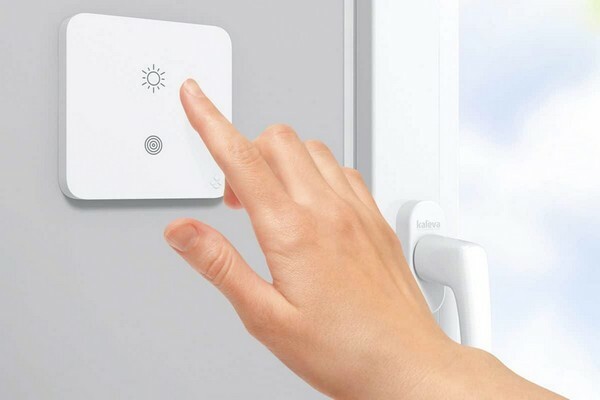 Smart home system may signal that windows are open and even close them automatically. 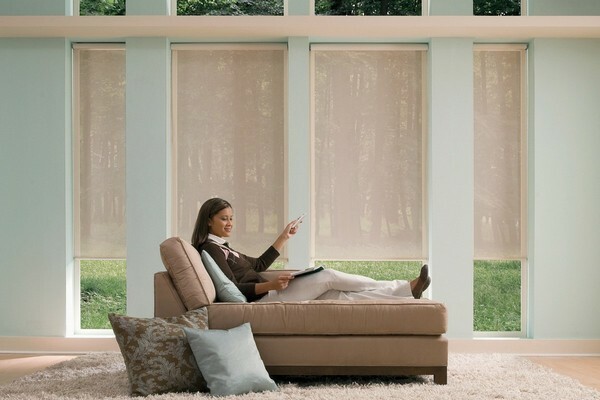 Earlier people had to pull their blinds to hide their room interiors from prying eyes or to dim down the light. Now it’s not required. Thanks to hi-tech, windows may turn from clear to opaque in a moment. Smart windows are made from electrochromic glass, which gets polarized when voltage is applied and gets translucent or totally non-transparent in a second. And using smart home technology you can set any transparency mode – depending on the time of the day, temperature or level of lightness. When speaking about temperature, it’s always a lottery – shall we get wet or cold, will it rain or snow? That’s why our day starts from browsing weather forecasts on smartphones or from trying to make out what a thermometer tells in the dark of the early morning. 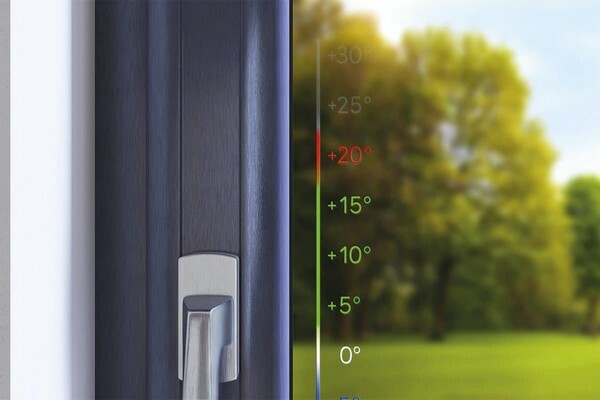 A much more convenient option is a temperature indicator which is embedded right into the window pane. It’s visible even from a remote corner of the room and just your cursory glance would be enough to evaluate current weather conditions. New LED Bulbs: How They Influence Hormones, Interiors and Budgets?